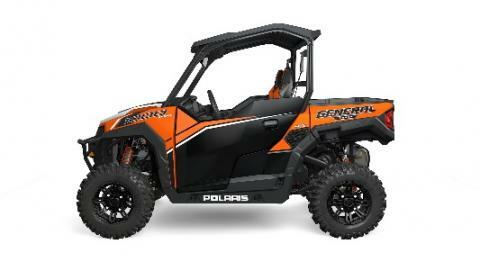 The 2016 Polaris General 1000 is being recalled. This 4-seat 2017 Polaris General 4 1000 is being recalled as well. Polaris announced the recall of model year 2016 and 2017 General two and four seat side-by-sides. The steering wheel shaft can shift and detach while in use, resulting in a loss of control and crash hazard. Approximately 19,000 units are involved in the recall. Consumers should stop using the vehicles and contact Polaris for a free repair. This is another large recall for Polaris and a different mechanical issue as well. In addition, the recall pertains to their General crossover line that has been selling well since its introduction. The previous large recalls were for their Ranger and RZR products. Given the model years involved, these vehicles were likely built before the company instituted new processes and added more people to improve vehicle quality and track safety issues faster. Assuming the changes are effective, another year or two may be needed before the company completely works through any legacy quality issues across their extensive product lineup. Hazard: The steering wheel shaft can shift and detach while in use, resulting in a loss of control and crash hazard. Consumer Contact: Polaris at 800-765-2747 from 7 a.m. to 7 p.m. CT Monday through Friday or online at www.polaris.com and click on “Off Road Safety Recalls” for more information. In addition, consumers can check vehicle identification numbers (VIN) on the “Product Safety Recalls” page to see if your vehicle is included in any recalls. Description: This recall involves model year 2016 and 2017 Polaris General 2- and 4-seat side-by-side recreational off-highway vehicles. The vehicles were sold in black, blue, camouflage, orange, red, silver and white and have a cargo box on the back. “Polaris” is printed on the front grill, “GENERAL” is printed on the rear panel and “1000” is printed on the front panel. The VIN is printed on the left rear vehicle frame below the cargo box. Incidents/Injuries: Polaris has received five reports of the steering shaft separating and one report of a broken hand injury. Sold At: Polaris dealers nationwide from December 2015 through September 2015 for between $16,000 and $21,000. The new 2018 RZR XP 4 Turbo DYNAMIX Edition from Polaris. Polaris has introduced their new four passenger RZR XP 4 Turbo DYNAMIX Edition, which features the intelligent RZR DYNAMIX Active Suspension that adjusts individual shocks on-the-fly based on near continuous monitoring of key ride inputs. The new model builds out their DYNAMIX lineup introduced earlier this year for model year 2018. 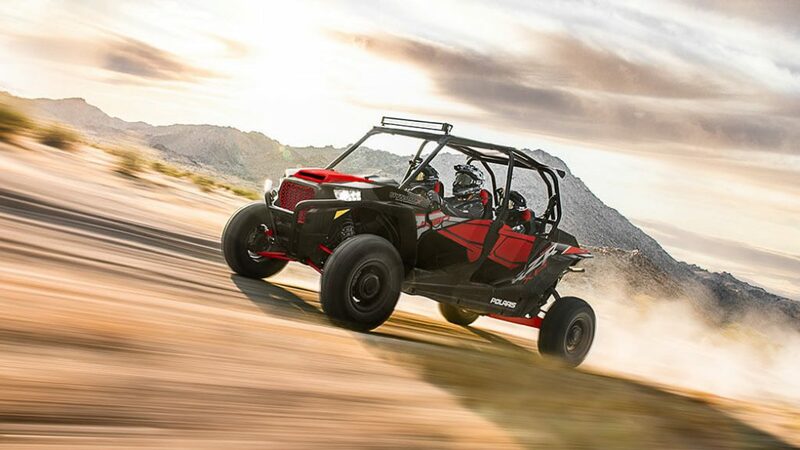 The RZR XP 4 Turbo DYNAMIX Edition includes a RIDE COMMAND 7” display with rear camera, and an all-new, 900-watt charging system that improves battery charging and allows for additional accessory electrical loads. The display provides information on the suspension control system including compression dampening, selected mode, g-force, pedal position, steering angle, brake status and diagnostics. Firm: Cranks all four shocks to max stiffness for the firmest suspension in the industry for the most severe terrain. 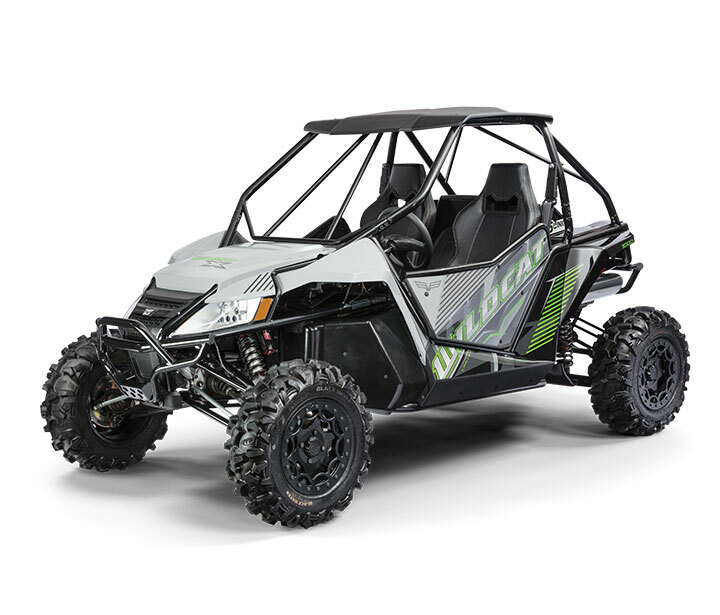 The 2018 Wildcat X LTD now under the Textron Off Road brand rather than Arctic Cat. Textron reported third quarter revenues of $3.5 billion, up 7.2% from the third quarter 2016, while profit decreased $15 million for the quarter to $295 million. “Growth in the third quarter was the result of strong commercial demand at Bell, increased deliveries at Textron Systems and higher revenues at Industrial due to the acquisition of Arctic Cat,” said Textron Chairman and CEO Scott C. Donnelly. Textron has folded Arctic Cat into their Specialized Vehicles division which also includes E-Z-GO, Cushman and other brands. 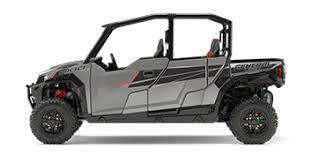 They recently merged their Stampede, Bad Boy Off Road and Arctic Cat lines under the Textron Off Road brand. 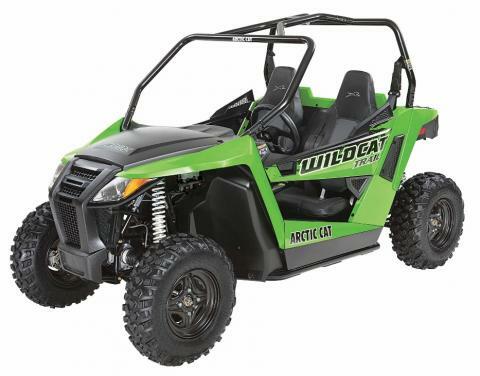 This includes a pared down lineup of previous Arctic Cat models and the introduction of Bad Boy electric vehicles under the Prowler model name. 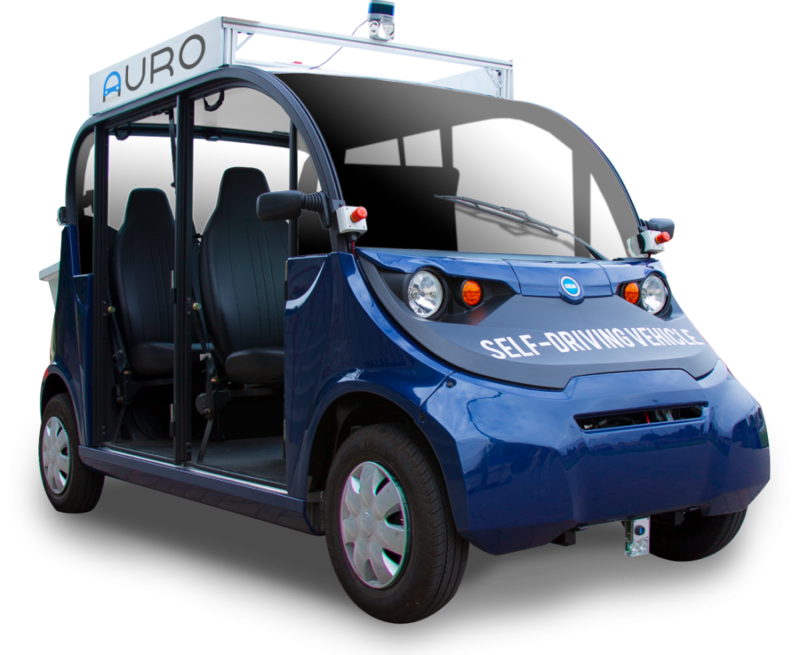 The following are highlights from the earnings call that relate to STOV vehicles. 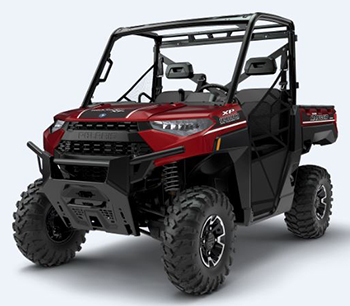 The 2014 Polaris ACE 325 is part of the recent recall. Polaris recently announced a recall of approximately 6,300 ACE 325 off-road vehicles. The exhaust header pipe can crack and release hot exhaust gases into the engine compartment, posing fire and burn hazards. The recall involves model year 2014 through 2016 vehicles. Owners should stop using the vehicles and contact Polaris (800-765-2747) to schedule a repair. This recall continues a string of recall involving Polaris off-road vehicles. Although much smaller than the previous very large recalls from Polaris the past three years it is sizable compared to the more typical recalls in the market. 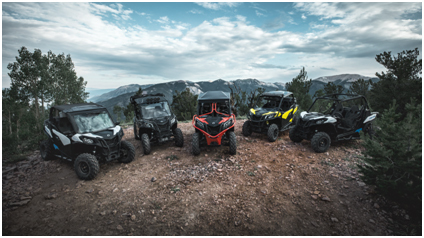 With this recall Polaris has now recalled vehicles across all their side-by-side product lines including RZR, Ranger, General and ACE in the past two to three years. While management reports implementing stricter quality standards and a more robust system for tracking vehicle issues, there are a large number of older model Polaris vehicles still in use and manufactured under their previous processes. Polaris could be still be facing additional recalls from older models already in the market, and the improved tracking system may also be more likely to bring any issues to light. As difficult as it has been for the company to address the underlying issues, in the long term, the changes should produce safer and better products. Hazard: The exhaust header pipe can crack and release hot exhaust gases into the engine compartment, posing fire and burn hazards. Description: This recall involves all model year 2014 through 2016 Polaris ACE 325 recreational off-highway vehicles (ROVs). The recalled ROVs have a single seat and were sold in white, green and red. 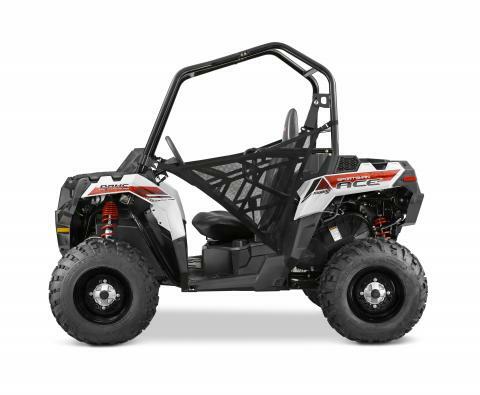 For model year 2014 and 2015 ATVs, “Polaris” is printed on the front grill and “Ace” is printed on the rear panel. For model year 2016 ATVs, “Polaris” is printed on the front grill and “Polaris Ace” is printed on the rear panel. The VIN is printed on the right front frame of the vehicles. Incidents/Injuries: Polaris has received six reports of cracked exhaust pipes, including two reports of seat damage due to melting. No fires or injuries have been reported. Sold At: Polaris dealers nationwide from December 2014 through July 2017 for about $7,500. Consumer Contact: Polaris at 800-765-2747 from 7 a.m. to 7 p.m. CT Monday through Friday or online at www.polaris.com and click on “Off Road Safety Recalls” for more information. In addition, check your vehicle identification number (VIN) on the Product Safety Recalls page to see if your vehicle is included in any recalls. 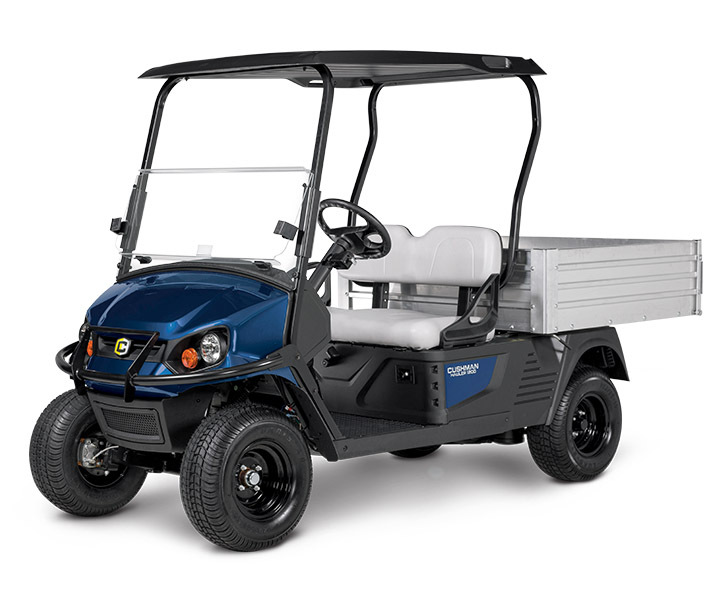 Textron Specialized Vehicles, which makes utility vehicles like the Cushman Hauler 1200, is partnering with Caterpillar to manufacturer CAT branded UTVs. Caterpillar, the world’s leading manufacturer of construction and mining equipment, diesel and natural gas engines, industrial gas turbines and diesel-electric locomotives, has entered into a manufacturing and supply agreement with Textron Specialized Vehicles to develop CAT branded utility vehicles. The CAT utility vehicles will feature a steel cargo bed with a 1,000 lb. capacity and be able to tow up to 2,000 lbs. According to Cat product manager Steve Schoening, “Cat utility vehicles will offer exceptional performance and stability at full load, superior reliability, and a quiet, spacious operator environment”. There will also be ample headroom and legroom for tall operators. Those specs are similar to the Cushman Hauler 1200 and Hauler 4×4 Diesel although the Haulers have slightly more cargo bed capacity by significantly less towing capacity. Caterpillar has 49 independent dealers in the US and another 123 worldwide. The CAT UTV will be available in 2018.